GreyLit is the open access tool for frontline research and innovation. Eliminate redundancy in research, programs, policies. Get insights and acknowledgment from “True Peers”. Bring valuable unpublished information to light. There is a real risk that the inspiration for the next cure, the next medical device, or the next life-changing public policy will not be published by traditional publishing methods like academic journals. 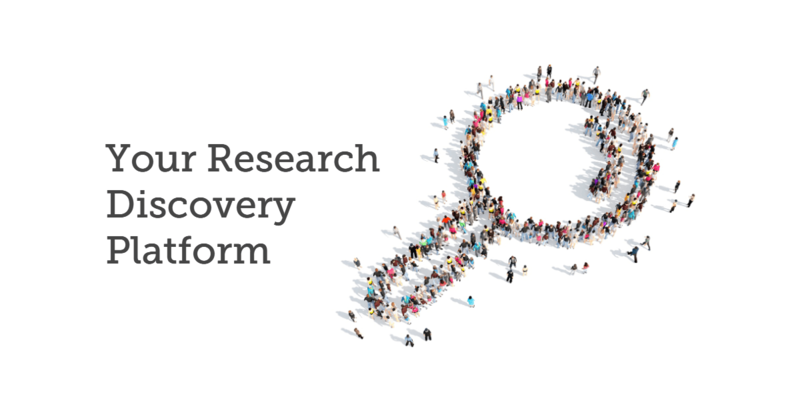 GreyLit is the Research Discovery Platform™ with a community-oriented focus for researchers to share unpublished information. Combines the need to archive, review and disseminate in a community setting. Allows unpublished, non-peer-reviewed research to be shared on a global scale in a timely manner, with feedback and web analytics. Gives access to a plethora of user-generated research to aid in decision making and take advantage of collaborations with like minds globally. 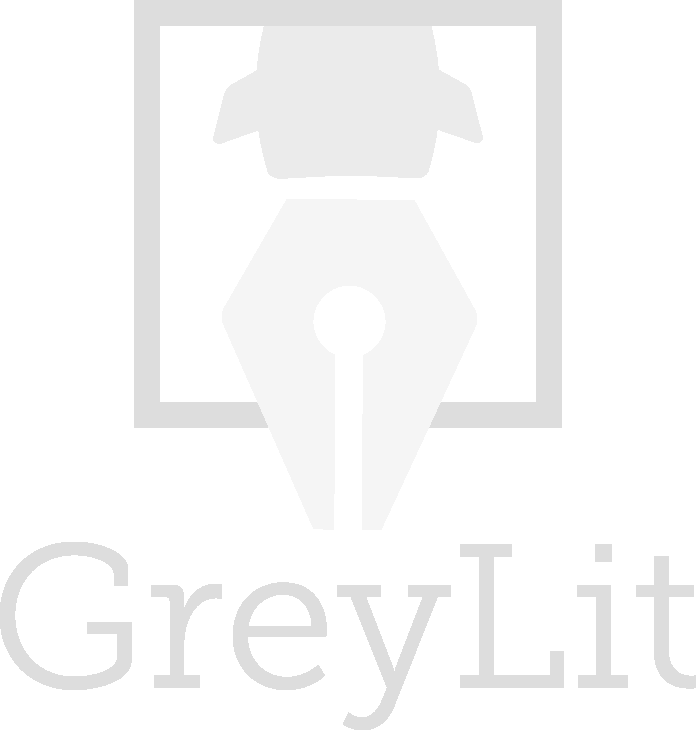 Is a place to search, upload, review, and connect to the largest collection of grey literature online. Bridges the traditional academic publishing world but focuses solely on research remaining unpublished and non-peer-reviewed.